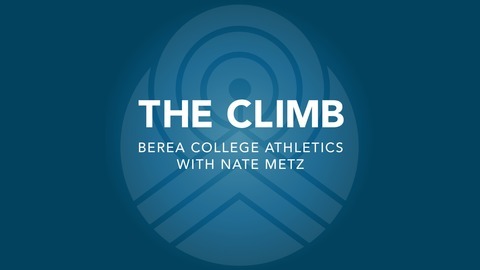 Nate Metz is back, for better or worse, and is bringing you the first ever podcast about Berea College Athletics. 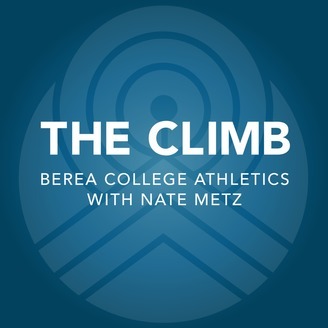 Welcome to the Climb. Berea Baseball has faltered to their twentieth loss of the season. Nate returns from calling the Final Four women's basketball round in the d3 NCAA tournament, and has lost his voice. The Worst Weekend So Far?